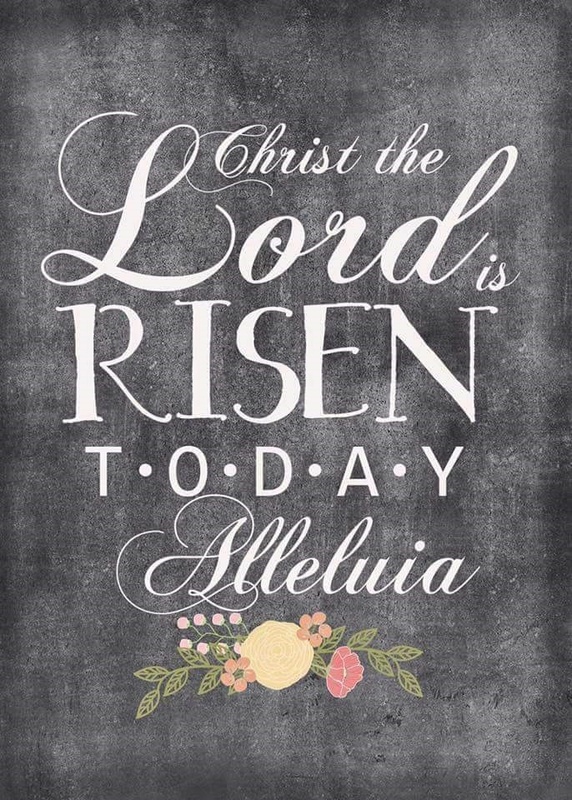 Welcome to St. Paul's Evangelical Lutheran Church in Red Wing, MN! 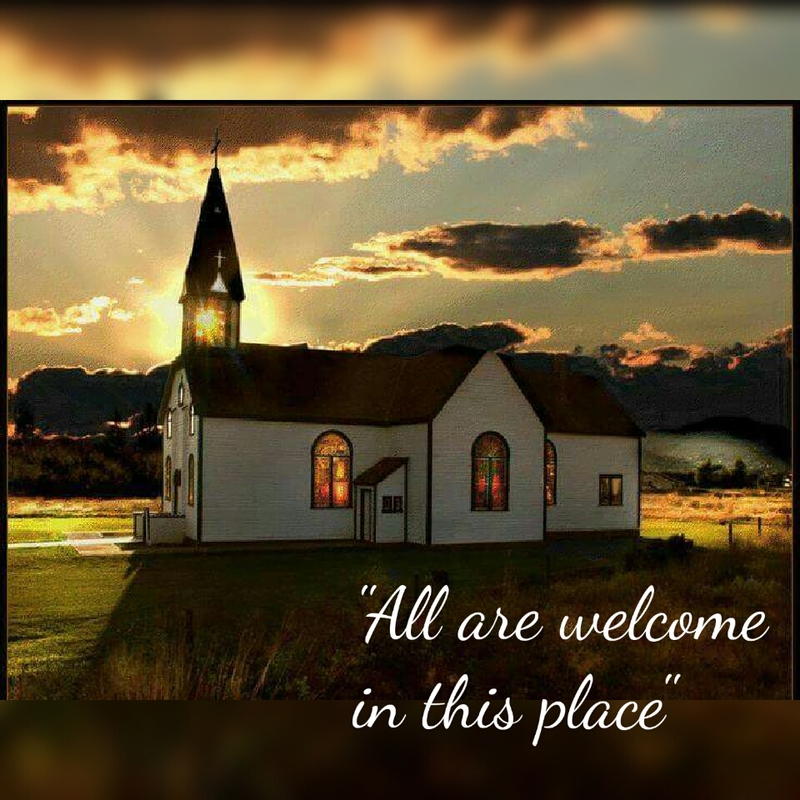 Who is welcome here at St. Paul's? 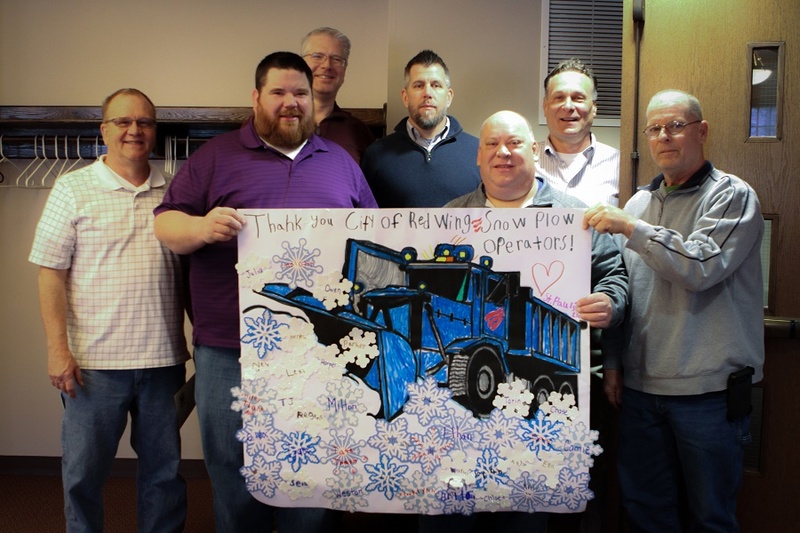 St. Paul's Sunday School made a poster to thank our City of Red Wing Snow Plowing Crew and presented it to them during our worship service on March 31! We appreciate all that you do!! Interested in setting up automatic payments for your monthly giving? Click the image above to get the ball rolling! 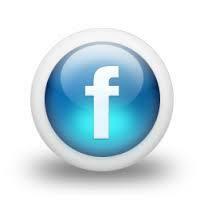 Please note that this website works best using Mozilla or Google Chrome website browers. An easy, convenient, and safe way to make your offering! If you’ve never been, the 112 acres of St. Paul’s Pharm property is located at the end of Gold Finch Lane in the Sunny Meadow development in Red Wing. Take Pioneer Road to Hallquist Avenue, turn onto Frances Avenue off of Hallquest. Proceed to the end of Frances, where you’ll find Gold Finch Lane. Parking area is at the end of Gold Finch Lane. If you have an iPhone or iPad you can now make your offering to St. Paul's with the new Give + Mobile App! Just search the App store for "give plus church" (from Vanco Payment Solutions), install the app, and then search for St. Paul's within the application, it's that easy! 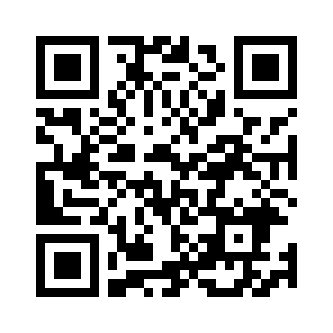 You can now make a donation online to St. Paul's by clicking on the link, or scanning the QR Code below! You shop. Amazon gives! Are you an Amazon shopper? Help support St. Paul's while you shop!!! Support your charitable organization by starting your shopping at smile.amazon.com and choose St. Paul's Lutheran Church, Red Wing, MN as your charitable organization of choice!! !